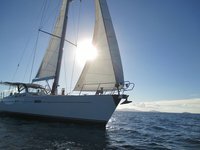 Wonderful Private Luxury Sailing on a 75-foot Schooner for 6 to 41 guests. Toby and crew were A+++ and the boat was beautiful! Toby is a very kind and experienced captain. It was a pleasure to go on that short trip with him. 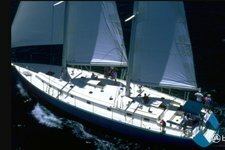 The Yacht is beautiful and in top-shape. Everything was great. No complaints. Toby was an excellent Captain and host.